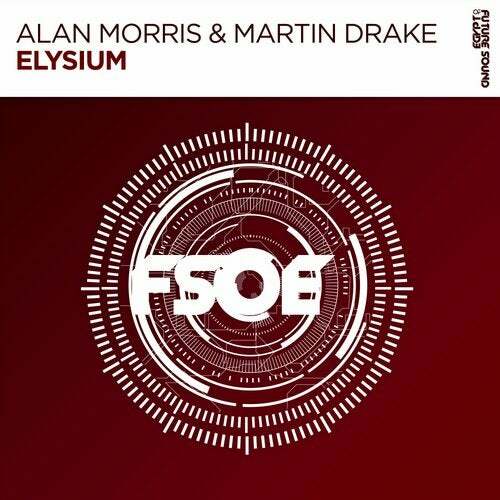 Alan Morris delivers yet another killer melodic, uplifting trancer, this time alongside Martin Drake. Sustained melodies lead into a beautiful arp hook. A perfect end of the night track on FSOE!